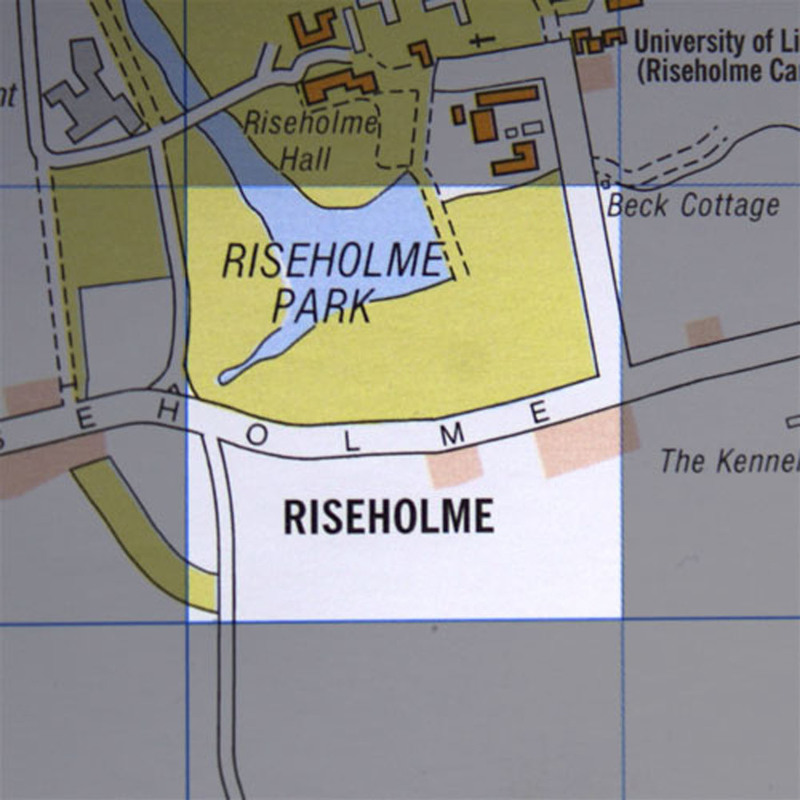 This week we find ourselves in possibly the most featureless grid square yet - Riseholme Park. Tantalisingly out of reach is the beating heart of Lincolnshire agricultural industry, Riseholme College - but we have to make do with a lake and some sheep. Thankfully Jo Hughes comes to our rescue, as usual, with some historical fact, and regular contributor Tref chips in too. Back in the studio, we also speak to former Radio Lincolnshire presenter Tim Johns about his experience of shooting a music video in the grid square (see the CHANGINGHORSES video below) and his work on Lincoln's very own short film festival Lincoln Shorts. all this plus another round of A Question Of Lincoln.